We love what we do. We are passionate about helping our clients succeed and meet their goals. 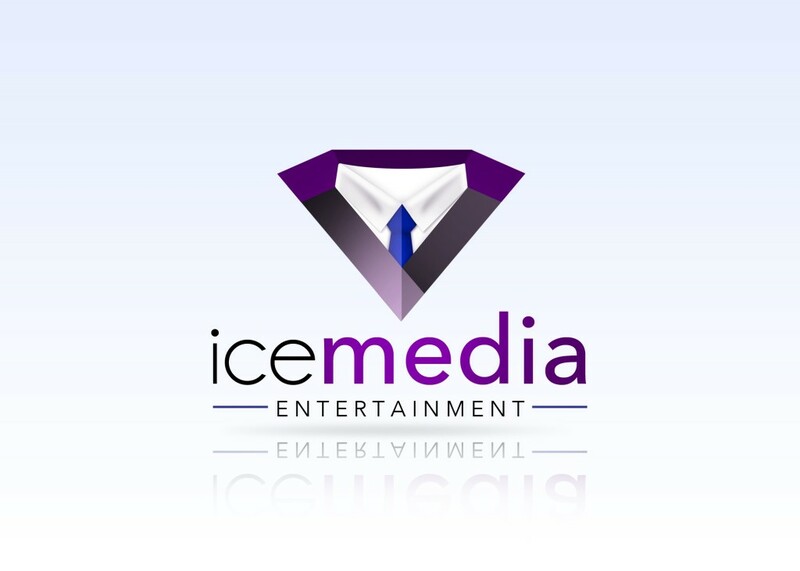 ICE MEDIA ENTERTAINMENT is a global Advertising and Branding Agency with locations in DC and New York and our headquarters is in Richmond, VA.
We don’t just offer you services, we provide solutions for your specific needs. 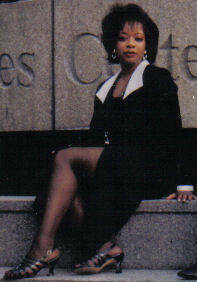 Contact Ilene Carol, Founder, for additional information about ICE Media Entertainment and for media inquiries. Contact Phillip Michael, Vice President for more information concerning our operations and various projects.